First of all I would like to thank Trinity Audio for sending me the Trinity Phantom Sabre for review. You can find them for £125 directly from the company’s website or on Amazon UK for the same price. In the US you can also find them on Amazon USA for $159. 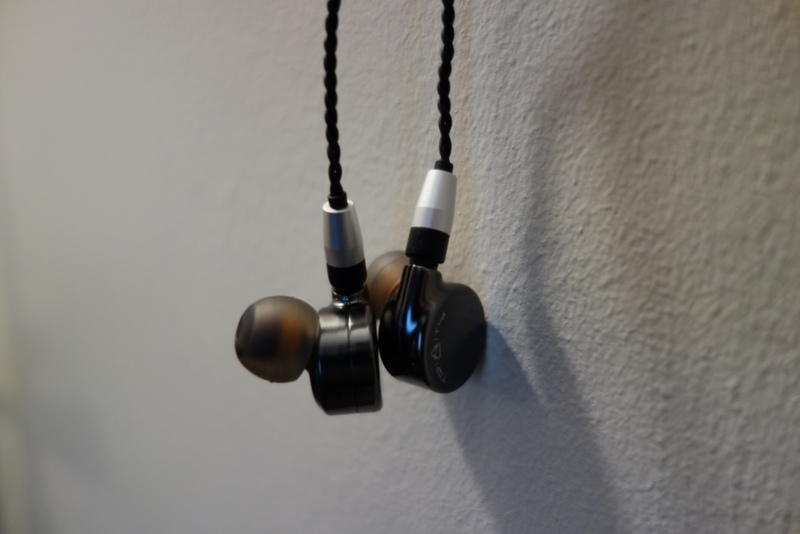 The earphones use an interesting push/pull dynamic driver in order to deliver the sound. This comes from the earphones housing a set of 7mm titanium diaphragm drivers. Let’s get on with the written review! This entry was posted in Audio Reviews and tagged Earphones, Phantom, Phantom Sabre, Review, Sabre, Trinity, trinity earphones, Trinity Phantom, Trinity Phantom Sabre review, trinity review, Trinity Sabre on July 25, 2016 by TotallydubbedHD.